SERVICES - River Valley Window Co. Serving North Western Arizona since 1999. For over 15 years, the family owned and operated business of River Valley Window Co. has been a reliable source for professional window replacement, window installation and door installation services. As a door and window replacement company, we strive to ensure that our customers’ budgets, needs, and wants are not only met, but that our customers are confident that they’ve made a sound investment. For more information on our window installation and door installation services, please get in touch with a knowledgeable and experienced member of our staff today. At River Valley Window Co., we understand just how big of a decision it is when it comes to choosing the perfect home windows to compliment your homes’ natural beauty. Every home should be a place that feels warm, inviting, comfortable and attractive, which is why we want to be there to help you make the right choice and a sound investment. 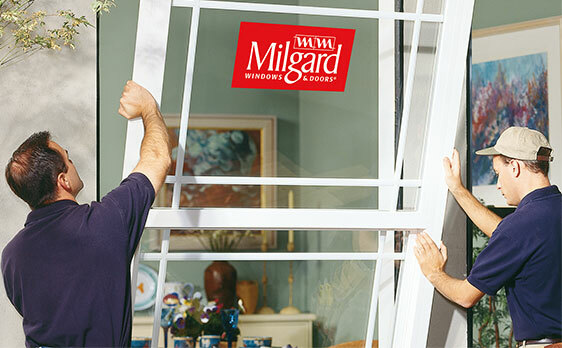 With our massive selection of high quality window materials from brands like Milgard, MI, Superior and more, you can open your imagination and create wonderful custom windows to suit your every design need. For more information on our windows, get in touch with us today. At River Valley Window Co. we strive to carry an extensive selection of window styles to help you breathe new life into your home. We believe in providing our customers with a process that is worry and hassle free, which is why our certified and professional staff members will work closely with you to help ensure you make a sound investment that you will be satisfied with for years to come. Our window contractors are highly skilled and trained and will treat your home with the same level of care that they would treat their own. For more information on our window installation services, get in touch with us today. At River Valley Window Co. we have a dedicated team of professional door installers. Our installation technicians will thoroughly evaluate every aspect of your project and will help you find the perfect door for your home. We strive to ensure that our customers are provided with an experience that is worry and hassle free, which is why our certified staff members will work closely with you to provide a sound investment that you can be happy with for many years to come. Over the years we have worked to identify the key components necessary for virtually any successful daylighting project, and we have created our product program to match. The result is a complete system of daylighting products unmatched anywhere. Take advantage of our experience by incorporating the complete system into your daylighting project. 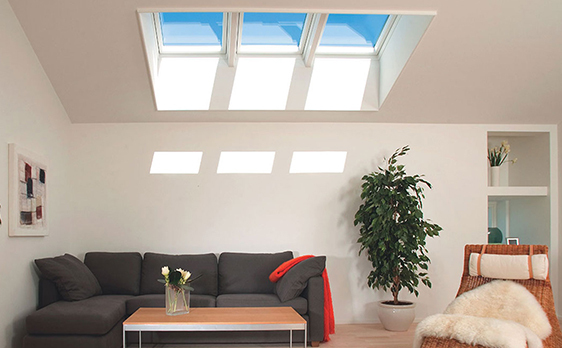 For more information on our Skylights and Sun Tunnels, get in touch with us today. 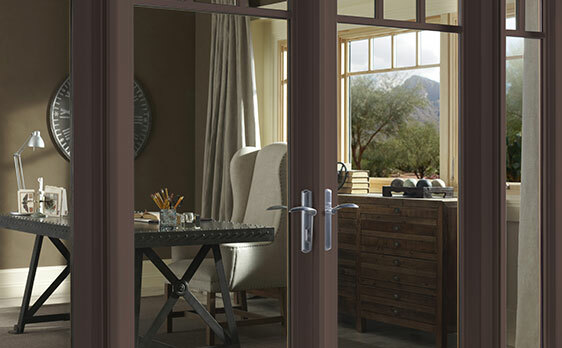 Contractors Wardrobe® designs, produces and manufactures a wide assortment of wardrobe doors using our unique Diamond Quality Guide. So no matter what your budget or taste, we have something for you. For more information on Contractors Wardrobe®, get in touch with us today. 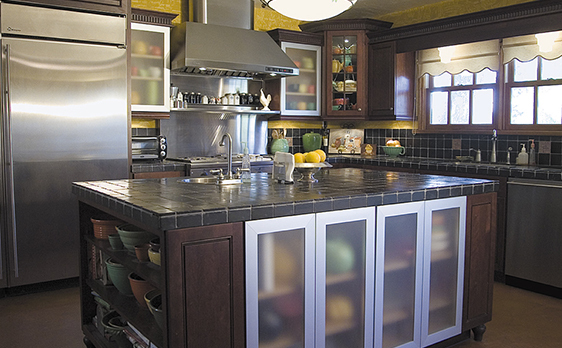 For every consideration, we have a product line designed to highlight beauty that is a reflection of your vision. We are proud of the products we deliver. 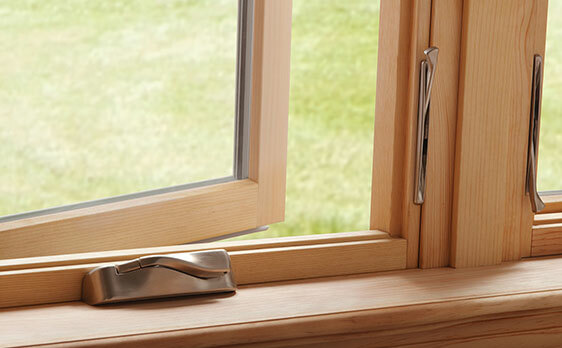 At River Valley Window Co. we offer award-winning windows and doors.